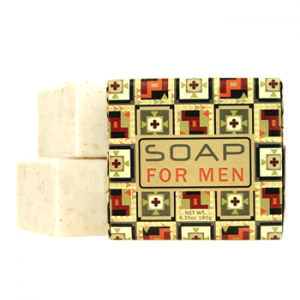 Greenwich Bay Trading Co is an American soapmaker since 1962. 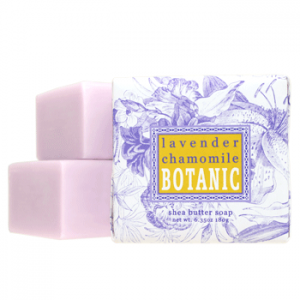 The Comapnay makes high quality French-milled, luxurious vegetable soaps and spa products, which are enriched with shea butter, essential oils. 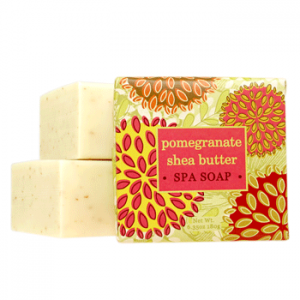 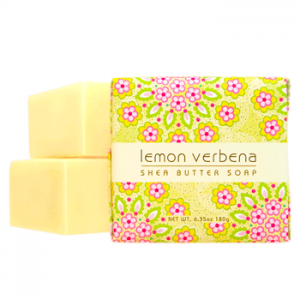 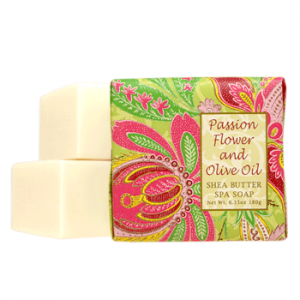 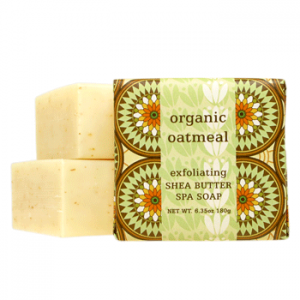 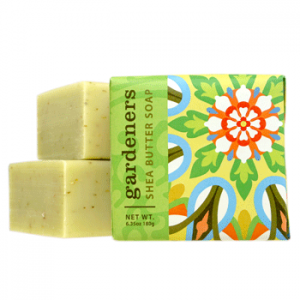 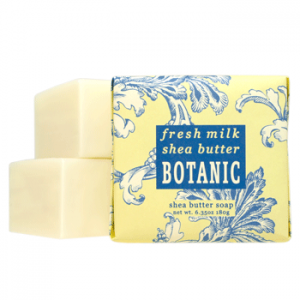 The soaps not only have amazing scents, are natural, but also come beautifully packaged.